As your automotive specialists, we follow the guidelines of every manufacturer to ensure your car is always performing at its best. We also keep our shop fully stocked with factory parts for your convenience. In today's modern society, it can be especially hard to go for very long without a vehicle. That is why, at Premier Automotive, we do everything in our power to cut down on that time and get it back to you as soon as possible - after we're certain it will run as good as new! 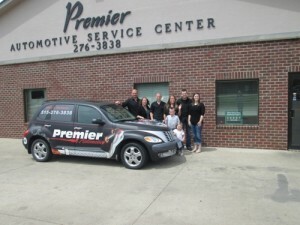 Learn more about us at Premier Automotive Service Center, your car repair experts, in Des Moines, Iowa by calling today. 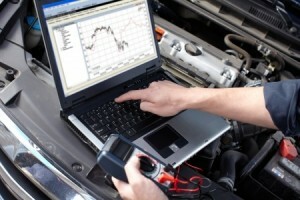 Our automotive service professionals have the experience and training you can trust. Our automobile technicians are ASE certified and use the latest service equipment and tools to repair and improve your vehicle. Our optimal mechanics have been serving drivers in the Urbandale and Des Moines area since 2002. At Premier Automotive, we specialize in total automotive service and repair. We proudly provide each customer with quality vehicle repair services at a fair price. We are open on Saturdays from 8am to 5pm! From an oil change to transmission repairs, at Premier Automotive Service Center, we handle it all. Our service technicians are not only qualified, but our friendly service will leave you satisfied and your car in top condition after each visit. 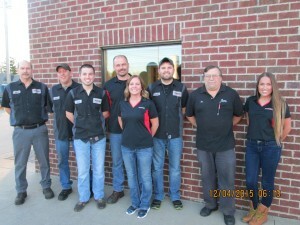 Learn more about us and our Premier Automotive Service Center in Des Moines, IA by contacting us today.